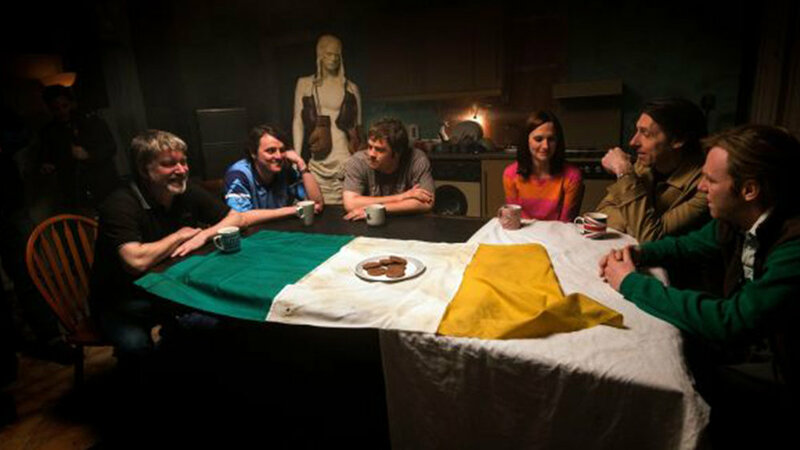 The Festival screens the latest film releases direct from Ireland. Its mission is to bring contemporary Irish screen culture and entertainment to Australian audiences. Check website for full program.